C/W 2 spare chokes & sling, in as new condition. Oiled walnut furniture. Complete with four Armsan flush chokes and key plus 3/8 Briley extended and 1/4 Beretta 2in extended chokes. Buffalo River gunslip. Face to face sale or meet up within reasonable distance. GREAT VALUE SPORTER WOODEN STOCK WITH ADJUSTABLE COMB . 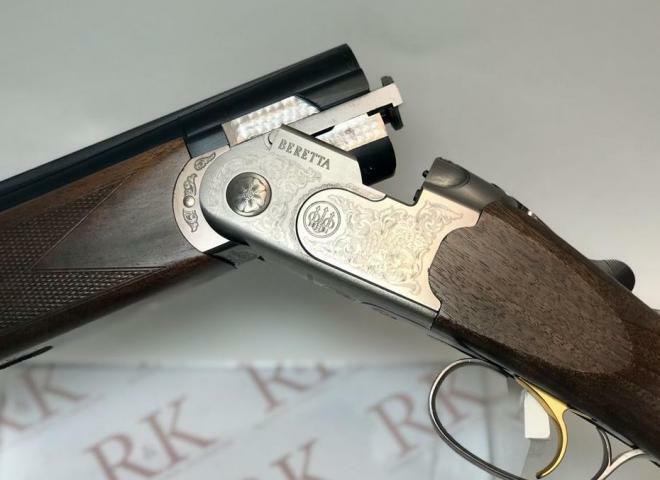 Perfect wildfowling or pigeon shotgun. IN STOCK AND AVAILABLE NOW. 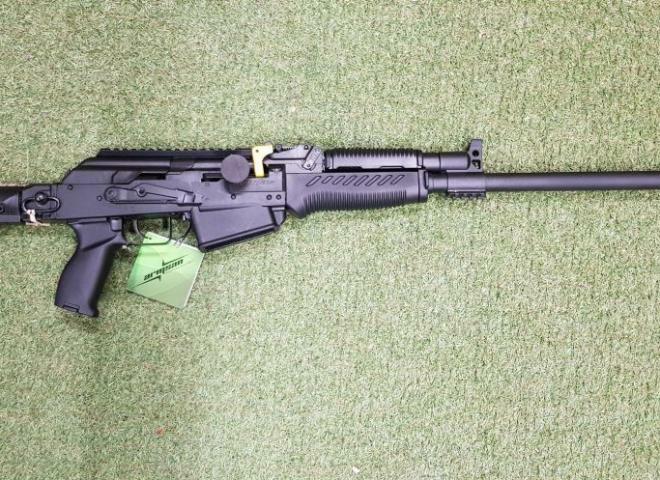 This gun is ex demo Built under license from Saiga this AK style practical shotgun which features a detachable box magazine, open sights and picatinney rails. Brand new Armsan A612 with the soft touch stock. Quality semi auto at a bargain price. LIMITED EDITION 10 YEAR ANNIVERSARY MODEL WITH BRONZE ACTION. 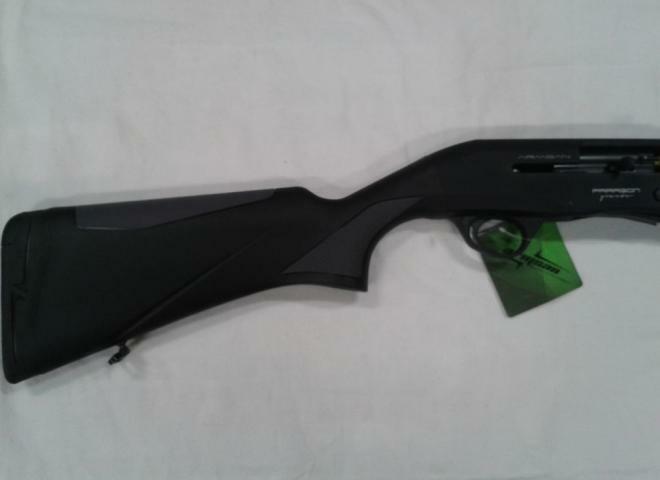 New Armsan A612 semi auto shotgun with 3" chambers and synthetic stock. As new, an excellent Armsan Red Action semi-auto, with a soft touch rubberized stock and forend. Wooden stock variant of the hugely popular Armsan 612. The Armsan 600 Series Represents Amazing Reliability and precision in a time proven design, supplied with a 4 year warranty as standard. Armsan 612 Camo in excellent 9/10 condition. In a advantage timber camo, comes with full set of chokes and 3 months warranty. Please note that this gun is new and unused ex-display. 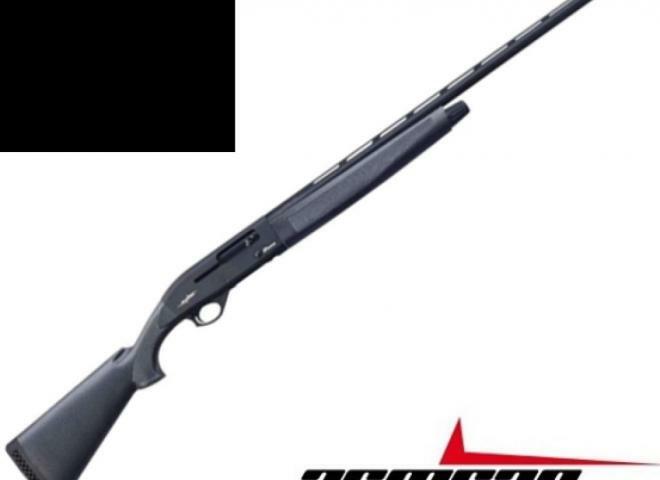 This 12 Gauge box fed tactical style semi automatic shotgun from Armsan is as effective as it looks with the 5+1 mag capacity giving you plenty of shots. Full set of chokes in the box which is in the loft. A super quality lightweight semi automatic in wood and blued configuration . Comes with stock adjustment kit, 3 chokes & key. Section 1 Box-Fed Shotgun - FAC Required! SUPPLIED WITH THREE CHOKES AND A CHOKE KEY. SLING AND SLING MOUNTS.